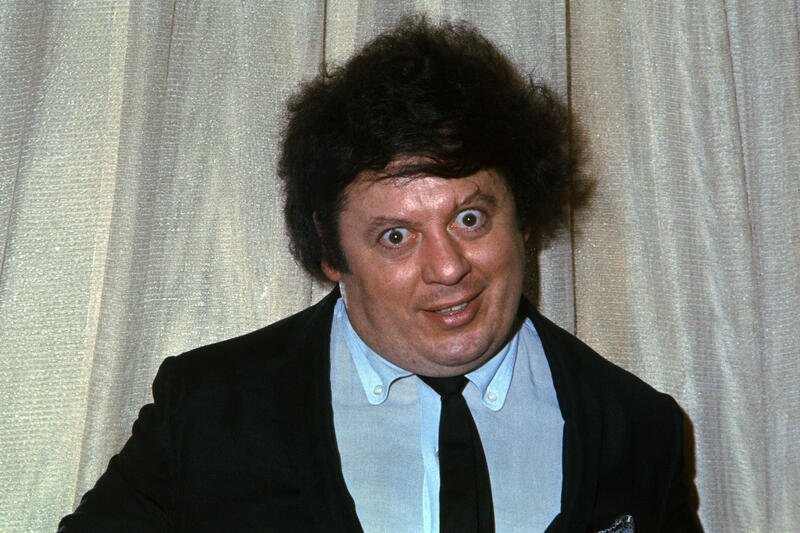 1 Who is Marty Allen? Born Morton David Alpern on the 23rd March 1922, in Pittsburgh, Pennsylvania USA, he was a comedian who came to prominence after starting a comedy duo with Steve Rossi in the late ‘50s. 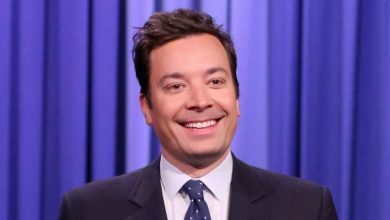 He appeared in a number of variety shows, including “The Tonight Show Starring Johnny Carson”, while also performing in nightclubs, becoming a legend. 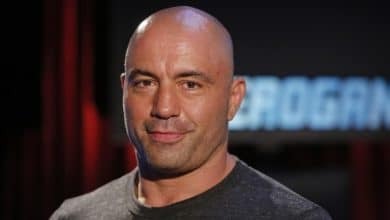 He passed away in 2018. Do you want to read more about this comedy legend, from his childhood years to his success? 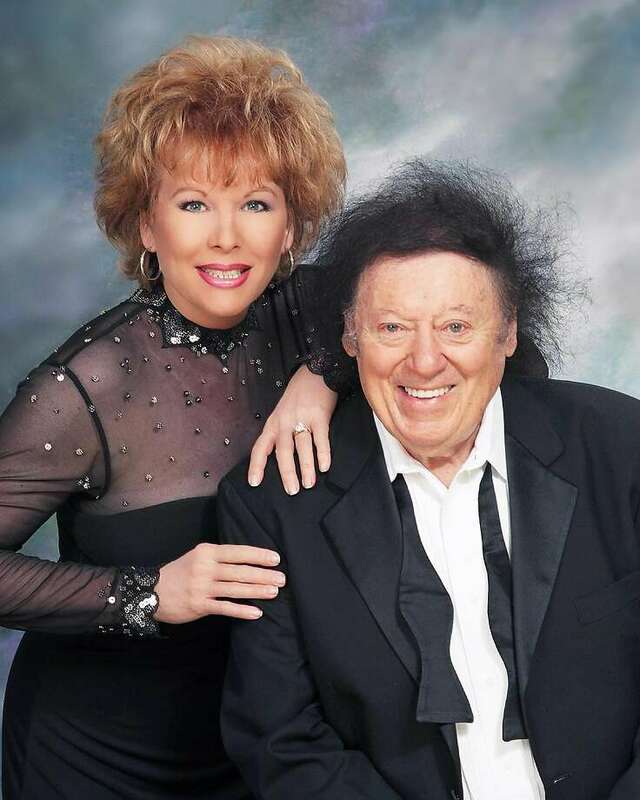 If yes, then stay with us for a while, as we are about to bring you closer to one of the most prominent comedians of all time, Marty Allen. 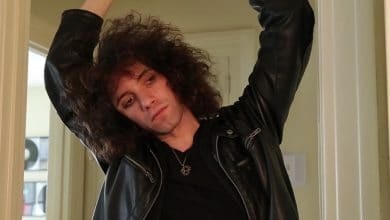 Marty is the son of Louis Alpern, who was a restaurant and bar owner, and his wife Elsie Moss, of Jewish ancestry from Romanian and Russian roots. He went to Taylor Allderdice High School, from which he matriculated in 1940. In 2009, he was inducted into the Alumni Hall Of Fame of the school. 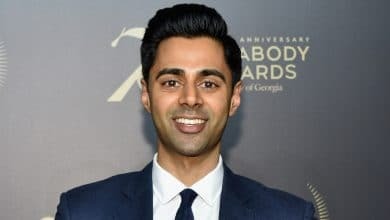 He would later enroll at the University of Southern California, where he studied journalism, but would soon focus on his career in comedy and left his studies. 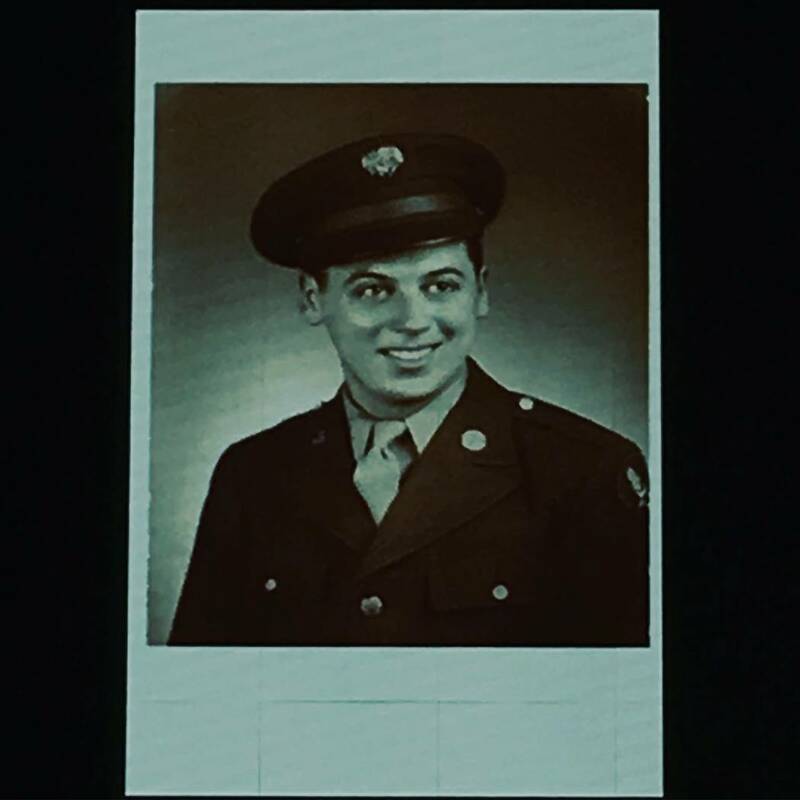 Following his high school matriculation, Marty enlisted in the US Army Air Corps and was dispatched to Italy during World War II and eventually reached the rank of sergeant. During his time in Italy, he was named a hero when he saved the whole squad by stopping a fire in a plane that was being refueled, driving the fuel truck away from the plane and then putting out the fire in the plane by rolling over the flames, for which he received a Soldier’s Medal. His act of bravery also earned him a full-dress parade. Once he returned from the army, Marty started studying at USC, but soon began pursuing a career as a comedian. His first comedy partner was Mitch DeWood, with whom he began appearing in comedy clubs, including New York’s noted Copacabana, also serving as an opening act to such stars as Eydie Gorme, Nat King Cole and Sarah Vaughn, among many others. The two worked together until 1958 when their career paths began diverging; Marty then found a new partner, Steve Rossi, with whom went on to attain world fame. Once he teamed up with Rossi, the two seduced the public with their comedic skills, and though one time the two didn’t know how to start their comedic performance, so their “Hello dere” catchphrase was born. According to Marty’s words, during one of their many performances, he didn’t know what to say and looked at Steve and just said “Hello Dere”, and the public started saying ‘hello dere’, making it a hit. 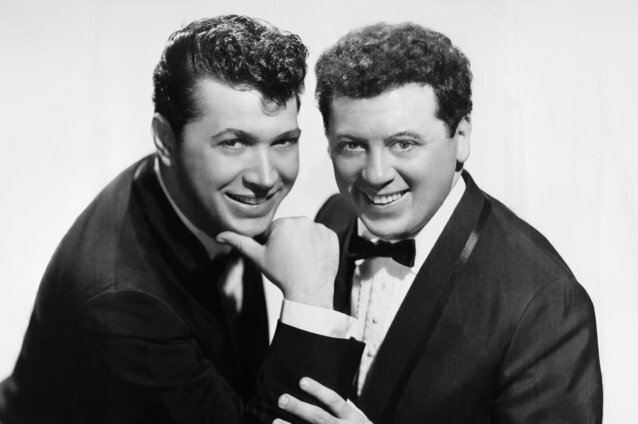 From 1958 until 1967, Marty and Rossi performed together, during which time they became a national sensation, appearing in a number of variety shows, including “The Ed Sullivan Show”, and were alongside The Beatles in the episode aired on the 16th February 1964, which was The Beatles’ debut on TV in the US. Marty himself was a part of several game shows, such as “The Hollywood Squares”, “It’s Your Bet”, “The $10,000 Pyramid”, and “What’s My Line?” among others. 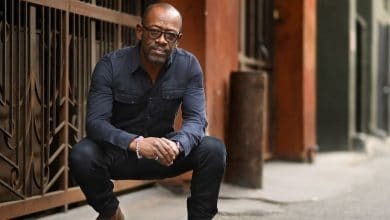 Although they ceased their partnership in the late ‘60s, they would perform together occasionally throughout the ‘70s and ‘80s, while in 1990 they were given a lifetime contract to perform at the Vegas World Casino Hotel in Las Vegas, but split again just four years later, and since then have never performed together again. Marty and Rossi parted ways in 1967, after which Marty tried himself as an actor in more serious roles, such as the part of Wally in the television film “Mister Jerico” in 1970, then the role of Johann Herbeck in the Golden Globe Award-nominated biopic about Johann Strauss, entitled “The Great Waltz”, starring Horst Buchholz, Mary Costa and Nigel Patrick, then was cast as Bert Franklin in the film “Harrad Summer” in 1974, and two years later as Louie in “A Whale of a Tale” in 1976. With the start of the ‘80s, Marty started another duo, this time with Karon Kate Blackwell, who would later become his wife. 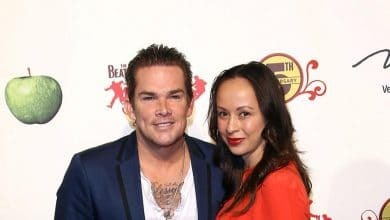 They performed together until 2016, often on cruise ships, and at the Gold Coast Hotel and Casino in Las Vegas, and the Southpoint Casino and Palace Station, among other venues. 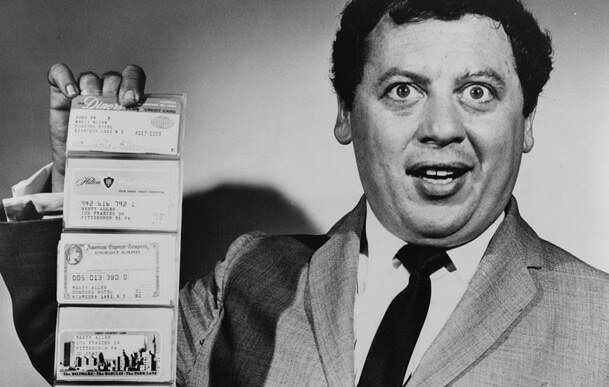 Do you know how rich Marty Allen was at the time of his death? 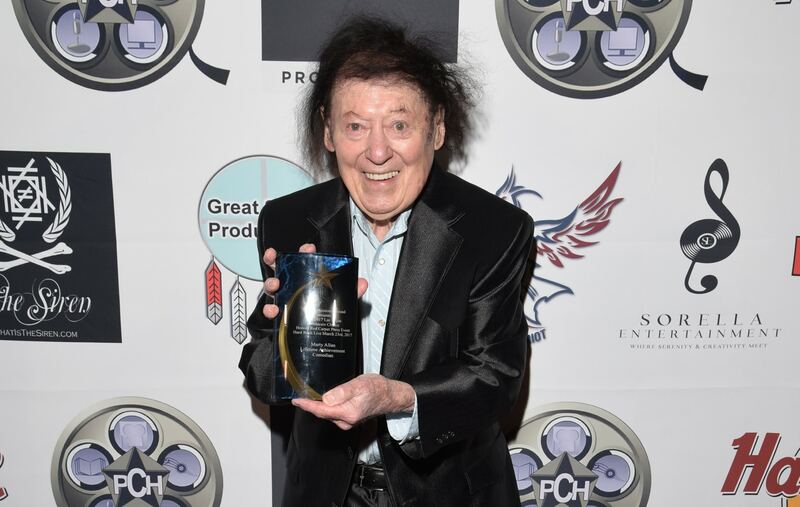 Throughout his career that spanned six decades, Marty found ways to amuse people and has become one of the most praised comedians. So, just how rich did his success make him? 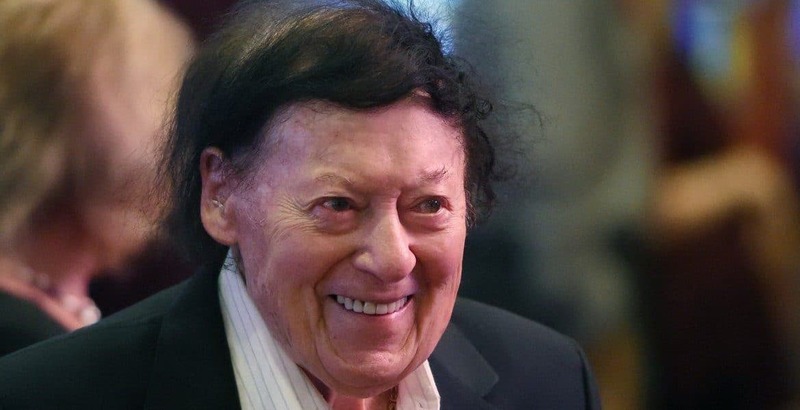 According to sources, Marty Allen’s net worth was estimated at $1.9 million. Pretty decent, don’t you think? Marty met Lorraine at the Concord Resort Hotel in the Catskills, where she was the reservation and office manager, and where Marty would often perform. A romance was born, and the two married in 1960. She would often be a part of his comedy performance, especially in the shows such as “It’s Your Bet”, and “Tattletales” (1974-1975); she sadly passed away on the 3rd September 1976 after losing her battle to cancer. In 1984, Marty married Karon Kate Blackwell, who was his comedic partner from the start of the ‘80s, and remained married to her until his death. From 1968 until 1972 he tour American military hospitals, visiting wounded soldiers who were in Vietnam war, talking to and entertaining them. 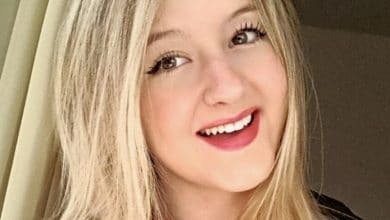 Marty was also a supporter of several charitable organizations, such as the American Cancer Society, March of Dimes, Cerebral Palsy, The Heart Fund, Fight for Sight, and Epilepsy Foundation, of which he was a board member. Allen’s last performance was in 2016, at the Metropolitan Room in New York City, with his wife Karon. He began experiencing severe health problems, and passed away on the 12th February 2018 at 95, from complications of pneumonia at his home in Las Vegas, with his wife by his side. He was interred at Eden Memorial Park Cemetery in Mission Hills, California. 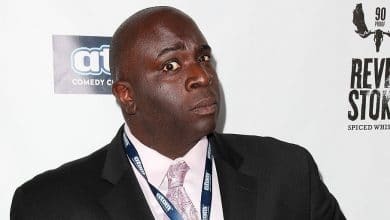 Now that we have covered all there is about Marty, let’s share some information about one of his partners in comedy, Steve Rossi. Born as Joseph Charles Michael Tafarella on the 25th May 1932, in New York USA, he graduated from Loyola Marymount University, Los Angeles, with a Bachelor of Arts degree in communication, arts and theater, Greek and Latin. He was an officer in the US Air Force, before launching his comedic career in the early ‘50s. He was spotted by Mae West and her manager Jerry Franks at the Civic Light Orchestra, when he had a part in “The Student Prince”. After that, he accompanied by Mae West at the nightclub Ciro’s. 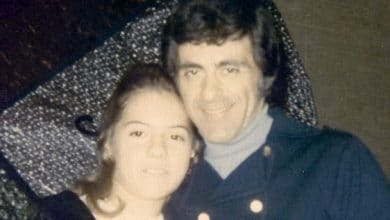 At the time, he was still going under his birth name, but later changed it to Steve Rossi which Mae chose for him – she was in a relationship with Steve Cochran and liked the name, while Bernie Ross was her manager, so she mixed up those two names and added I, as a reflection to Joseph’s Italian ancestry. Steve Rossi was born. 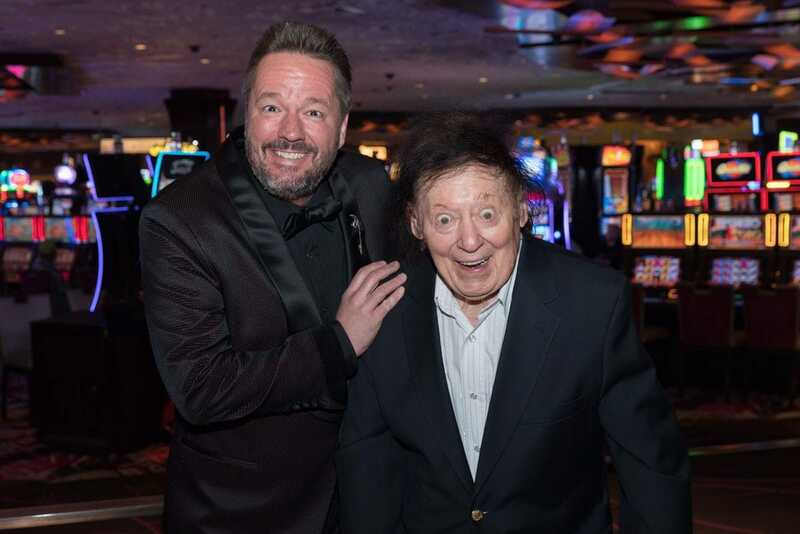 He would soon meet up with Marty Allen, and the two made history. Steve passed away on the 22nd June 2014 from cancer.